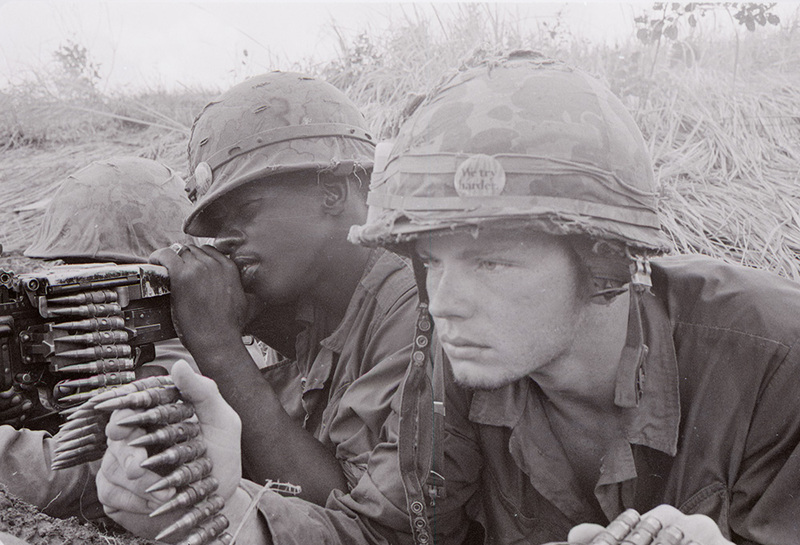 Hear stories from the Vietnam War in these clips from Ken Burns' latest documentary. 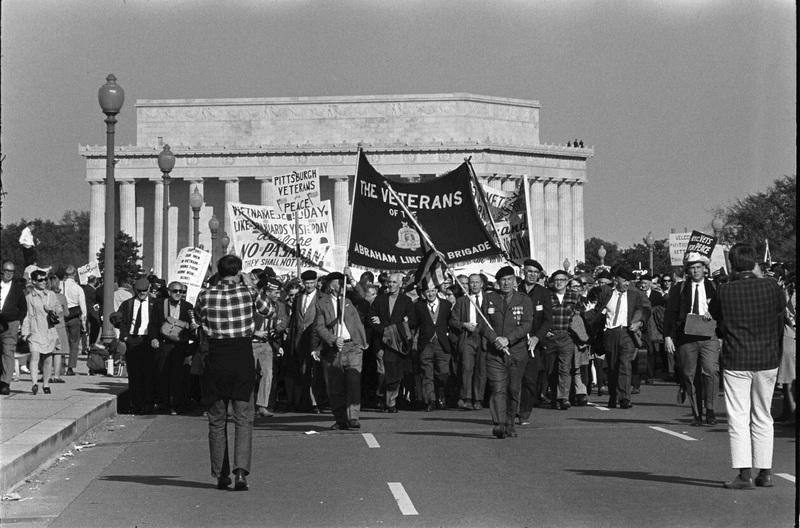 Watch segments of interviews with local people whose lives were affected by the Vietnam War. 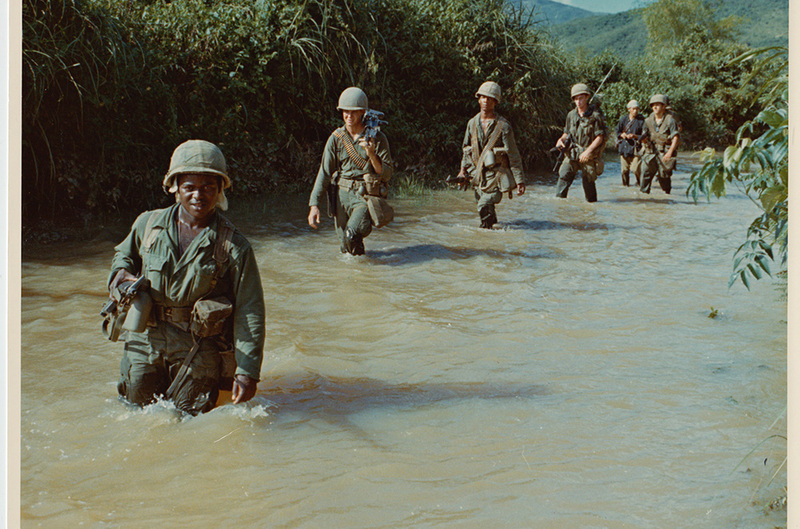 Watch a twenty-five minute preview of Ken Burns THE VIETNAM WAR.